Google Adsense is free service from Google Inc. You can earn free money with Google for placing Google ads on your website and blogs. 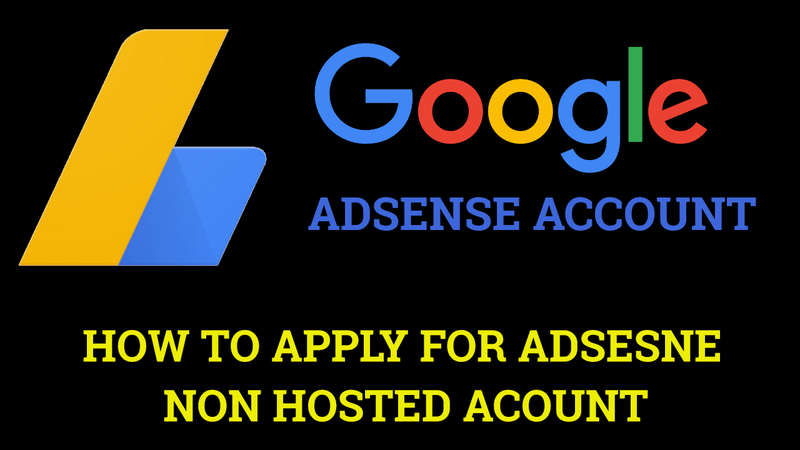 To apply for Adsense account you need a custom domain of your own like (www.supportfromvikas.com) when you apply for adsense account from blogger. weekly,tumblr YouTube is adsense hosted account. For non hosted account you need to buy top level domain. you can buy the custom domain with go daddy and big rock with only 10 dollars. After buy a domain you need a good hosting plan from WordPress or go daddy hosting provider or Google free blog hosting. If you are new to blogger website then you need Google blog free Web hosting. I am using blogger for my website and Google Web hosting provider to get approved for my account. Just make blogger account and get free Sub-Domain for Example (www.xyz.blogspot.com) after get a sub domain and write at least 15 post before applying for Adsense account with creative content with your own images. After that leave your blog for 1 week and after one week complete change your blog into your own custom domain using basic setting on blogger the third part url like www.supportfromvikas.com just enter your domain name in the box you will google Web hosting addresses after that you will. Now Connect your blog to go daddy account with name server and four A record provided by google and its look like this in the image below. Now you have complete the process of custom domain it's. Time to connect your blogger into Redirect supportfromvikas.com to www.supportfromvikas.com and save the setting all done. Now wait for 10 minutes to setting work on your blog. 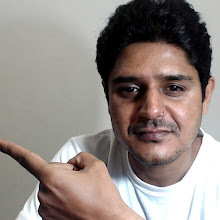 Sign up for hosted Adsense via YouTube or blogger and connect your blogger account to Adsense. Now go the Adsense account and click the option my ads here you will get the option of other products. In other products just type your domain name like (www.example.com), after enter the domain you will get the Adsense code,Now copy the code and paste it on your <head> of your website and save it. The message will show we are reviewing your website get back you in three days and in some condition may up to week. Google will review your website and get back you on your email Id your website is eligible for ads or not. 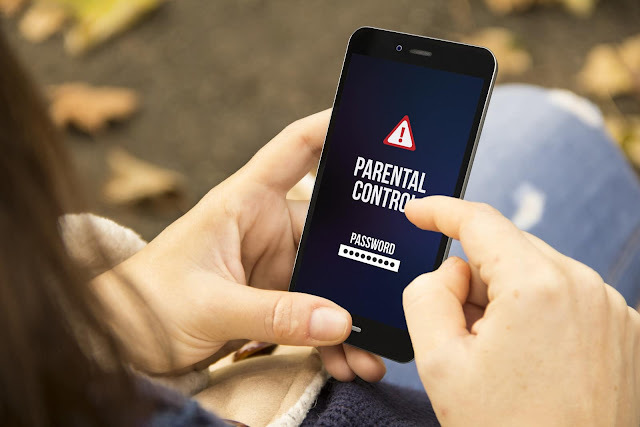 If your website is rejected for Google Adsense ads placement you can resubmit your website with correction and make sure you have at least 15-20 post with original content on your website. You have all done your Adsense account is ready to earn free online money from ads.